Uncategories I am Waiting For Mangoes With Excitement This Summer and You? I am Waiting For Mangoes With Excitement This Summer and You? 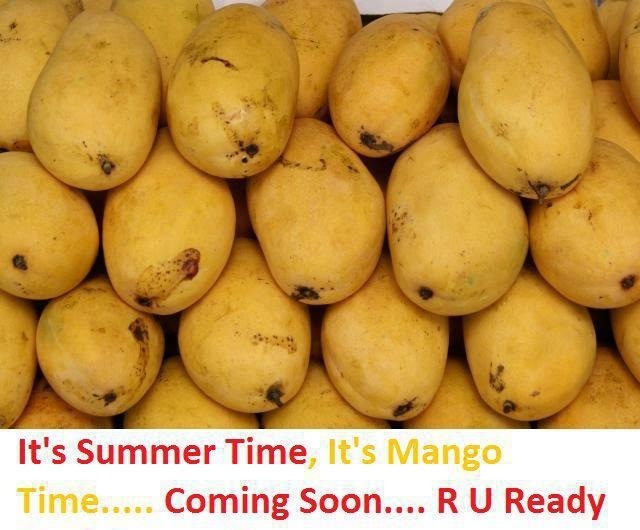 I am Waiting For Mangoes With Excitement This Summer and You? Mango is indeed King of all fruits.